This entry was posted in Recovery & Support on October 12, 2015 by Platinum. Prescription medications are much more accessible and available then one might think. If you consider the number of times, possibilities, and circumstances that a person might be given a prescription for a medication, it becomes more apparent how widespread prescription drug use is. For example, individuals are often given a prescription for a painkiller following surgery, both minor and major, after experiencing an accident, or for chronic ailments, such as headaches, migraines, toothaches, etc. Antidepressants and antianxiety medications are frequently prescribed as well for both the individuals who struggle with mental illness and those who may be dealing with other related symptoms. 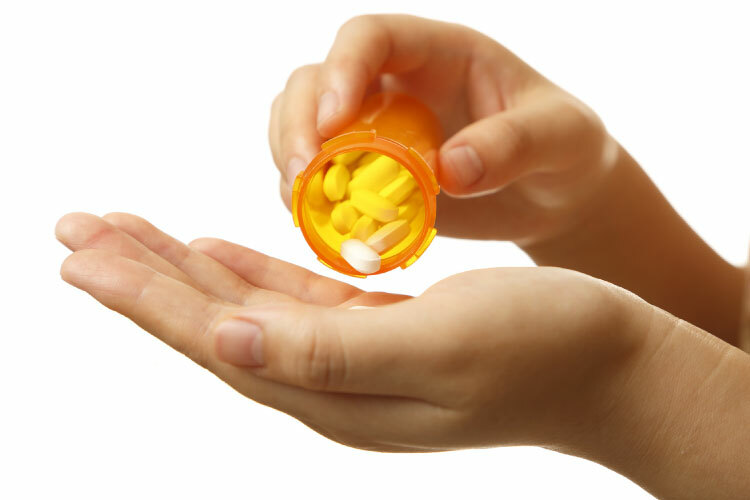 Prescription medications are needed for antibiotics, infection control and more. Many people who may be dealing with heart disease or diabetes are often given a prescription medication for preventative or treatment reasons. Whatever the cause may be, prescription medications can be powerful tools in both physical and mental health and wellness. When taken appropriately and under the regulation of a physician and pharmacists, prescription medications can be helpful in the treatment and prevention of many disease states, improving the quality of life for countless people. The trouble arises when prescription medications are misused or abused, which can lead to a host of difficulties and cause issues beyond the original problem that may have been experienced. 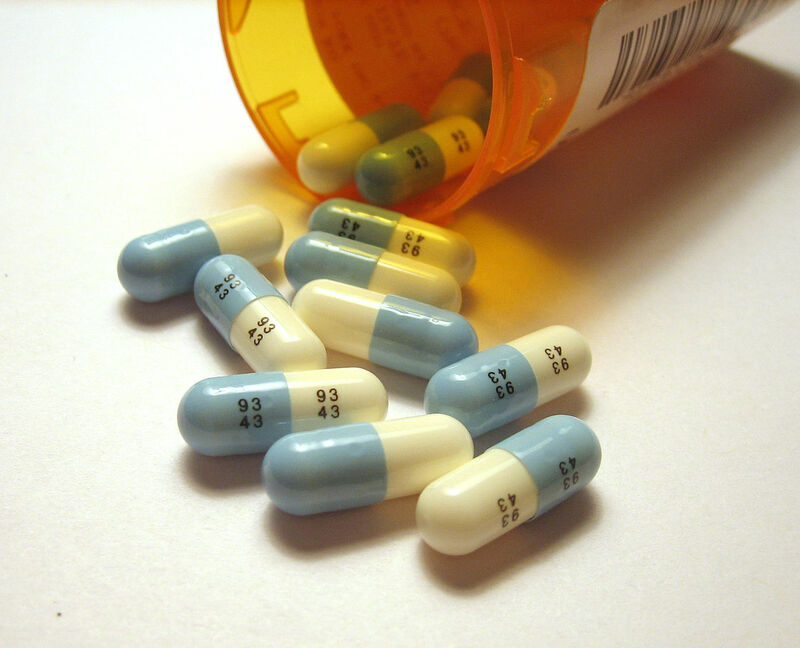 Prescription misuse can occur whenever a medication is taken beyond the scope that is recommended by a doctor. For example, a doctor will typically prescribe a number of pills and refills that are determined to treat, prevent, or address a physical or mental ailment. Some diseases may require a shorter duration of dosing than others, such as an antibiotic course compared to the long-term treatment of a chronic disease state. Adhering to your doctor’s recommendations are essential for ensuring the effectiveness of the prescription and preventing abuse and misuse of the drug. If you are unsure if you are in need of a further course or cycle of medication, be sure to schedule a follow up visit with your physician to determine the best form of treatment. Many medications, particularly those that are more addictive by nature, will not allow for refills unless there is an additional visit with a doctor. Keep your health and wellness a priority by adhering to the medical and pharmaceutical guidelines of your prescription medications. What has been your experience with obtaining necessary refills for your medications?